Oh, I hope this is actually happening. 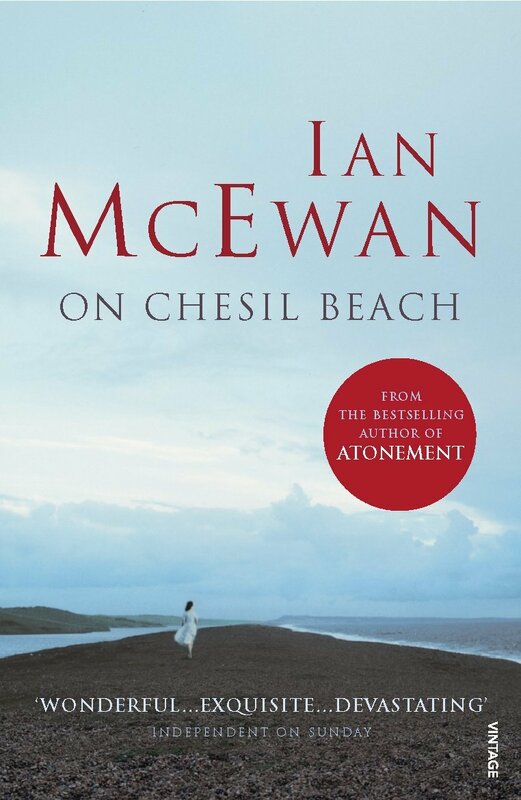 There’s been talk about an adaptation of Ian McEwan’s acclaimed On Chesil Beach for such a long time! 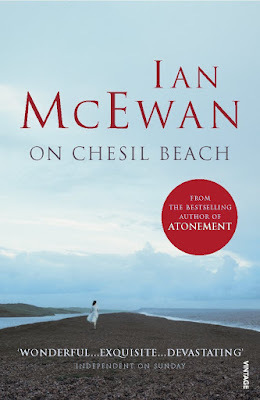 I wrote about it November 2011, when Carrie Mulligan was rumored to play Florence, supposedly McEwan’s choice. 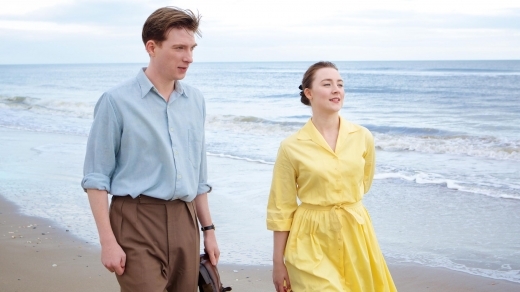 That didn’t happen, obviously, but it’s definitely on this time, with Saoirse Ronan set to star as Florence. I have a hunch Ian McEwan would approve! No word on who will play Edward. Would Domhnall Gleeson work as the virginal history student? Who would you cast? Filming begins this fall with Dominic Cooke making his feature directorial debut.